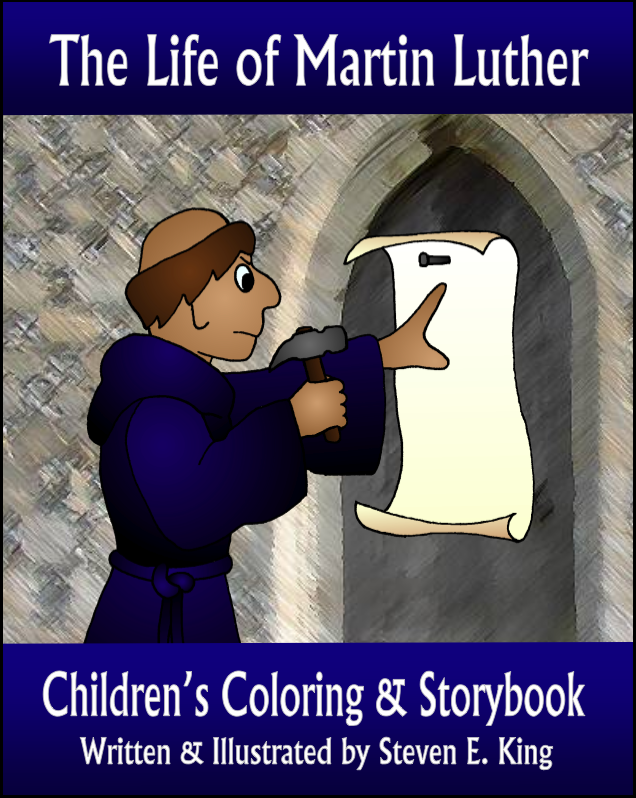 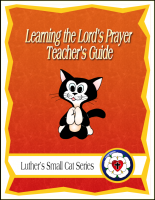 Interested in a creative program for introducing children to Luther’s Small Catechism? 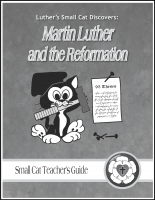 Give kids the chance to hear from Luther’s Small Cat! 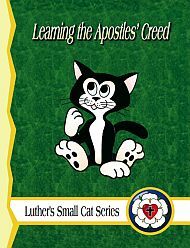 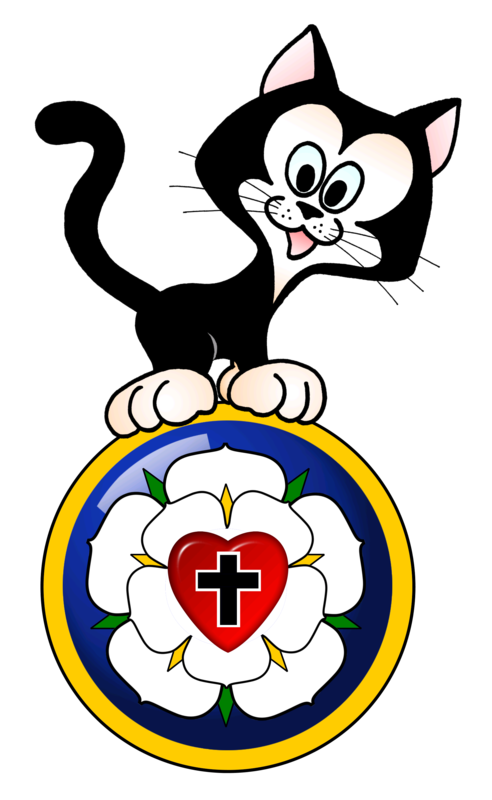 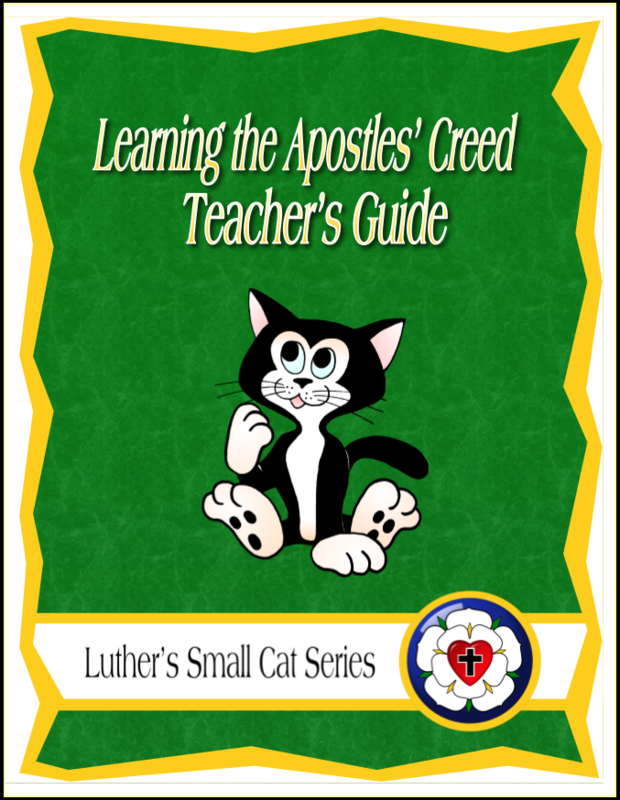 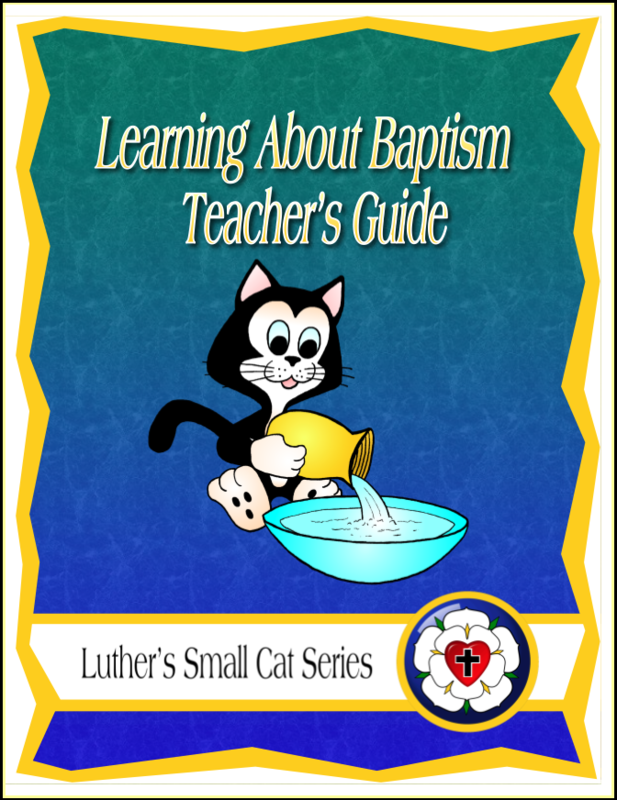 Luther’s Small Cat Series is a graded elementary-aged Sunday School curriculum based on the sections of the Small Catechism, with each lesson focusing on an applicable story from the Bible. 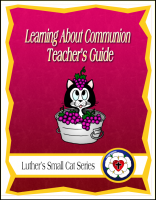 Perfect for use during the weeks of Lent, the series is meant to serve as five-week “plug-in” units within a larger Bible overview curriculum. 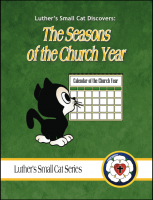 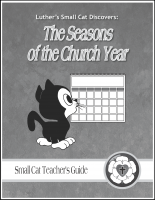 If you would like to introduce the series to people in your congregation, click to download a printable PDF Brochure listing the complete Small Cat Series, with a brief description and picture of each unit. 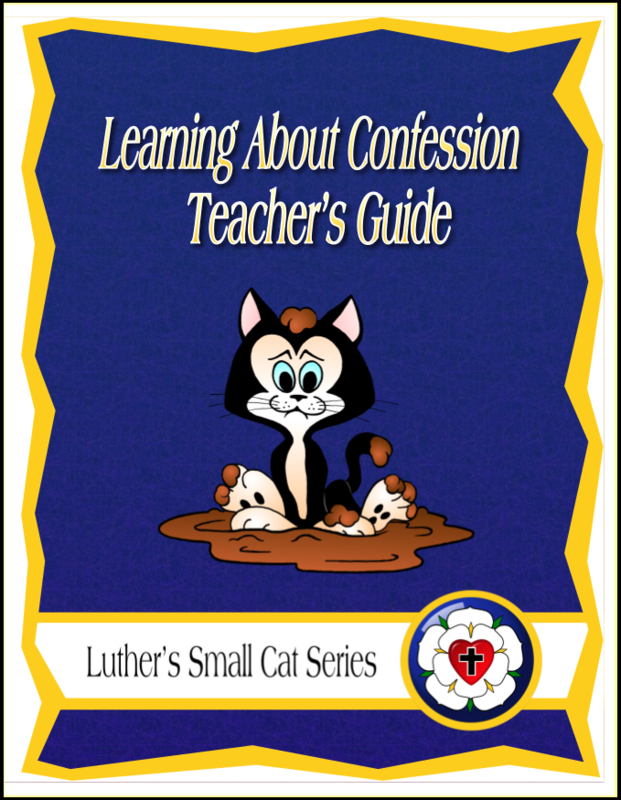 Many churches take a break from their normal Sunday School materials during the season of Lent, having students focus on the sections of the catechism appropriate to their age level. 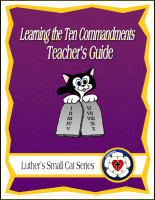 This, in turn, provides the opportunity for children to memorize key texts (Lord's Prayer, Ten Commandments, Apostles' Creed, etc.) 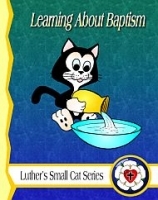 while also learning about their deeper meaning!